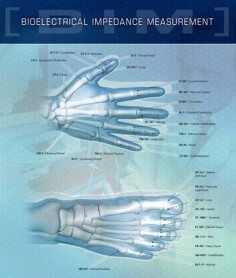 Our office offers BioMeridian Bioelectrical Impedance Measurement Testing. This testing measures the overall stress or weakness of your body’s specific organs and tissues. This is determined based upon testing 58 specific points on the body that correlate with these specific organs and tissues. Biomeridian testing evaluates the nutritional deficiencies of the body and allows the doctor to determine what whole food supplementation is required to provide to the patient. These supplements will provide the body what it needs and allow your body to regain and achieve overall optimal health. Bioelectrical Impedance Measurement testing equipment has been used in the health field for decades. This includes the use of EKG’s to measure heart function and EEG’s to measure overall brain function. The BioMeridian machine is an FDA registered device and is safe, painless, and completely non-invasive. By performing Bioelectrical Impedance Measurement testing, the patient will be provided detailed information on the overall health of their body systems, tissues, and organs. It will print out measurements of all individual 58 specific points tested as well as a detailed graph showing the phase of health of all organs and systems within the body. 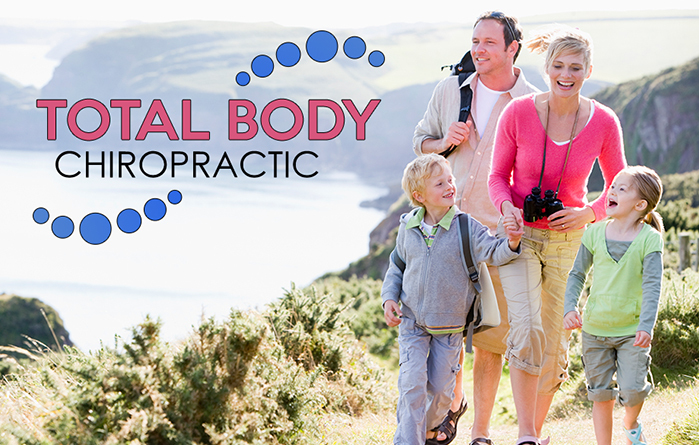 With Biomeridian testing, Total Body Chiropractic can develop a nutritional supplement protocol tailored to meet the needs of every member of your family. Thousands of medical doctors, chiropractors, naturopaths, and other licensed health practitioners across the country use BioMeridian’s FDA registered machines in order to assess their patient’s overall health. So contact Total Body Chiropractic at (615) 223-1175 to set up your appointment for a BioMeridian test today.